Our need for water has collided with the realities of reduced water supply and increasingly threatened sources. 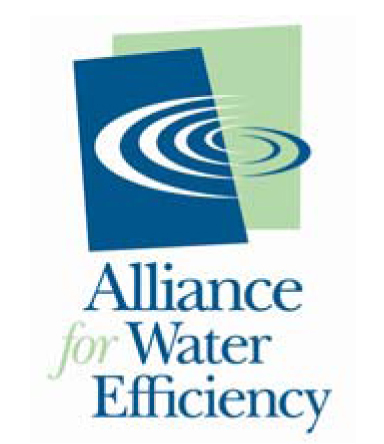 In many areas, our water management policies and practices are no longer sufficient, costs are rising, and our legal and regulatory framework is out of alignment with current and future hydrologic and climatic conditions. It’s time to take a hard look at how we address these issues. Be part of the dialogue at this special gathering as we bring together professionals involved in all facets of water management. Groundwater, surface water, wastewater, drinking water, irrigation, water law, reuse, generation, restoration, conservation & efficiency, erosion & sedimentation—it’s all one water. We will explore and collaborate on these topics and more in our primary conference tracks—Water Reuse, Green Infrastructure, Soil & Surface Water, and Water Law. To find out more information please visit the WesterWaterSummit.com website.